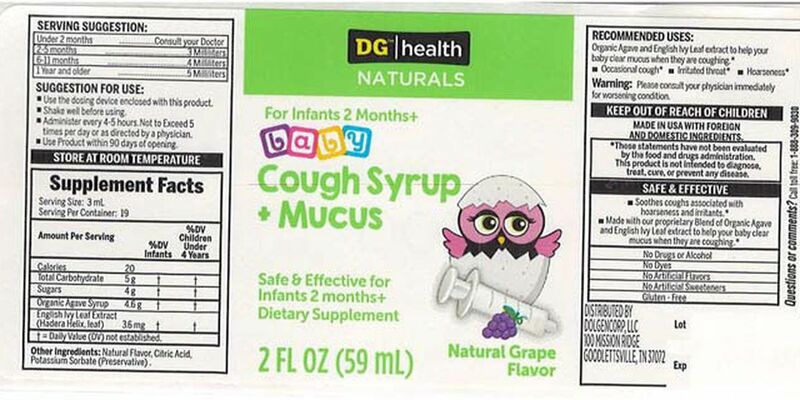 CLEVELAND, OH (WOIO) - DG/health Naturals baby Cough Syrup + Mucus is being recalled due to potential bacterial contamination. The cough syrup, which was sold at Dollar General stores nationwide, puts babies at risk for vomiting, diarrhea and, in some cases, could be fatal. Kingston Pharma is recalling one lot of 2-fluid ounce (59 mL) bottles of DG/health Naturals baby Cough Syrup+Mucus because it could be contaminated with Bacillus cereus or Bacillus circulans. 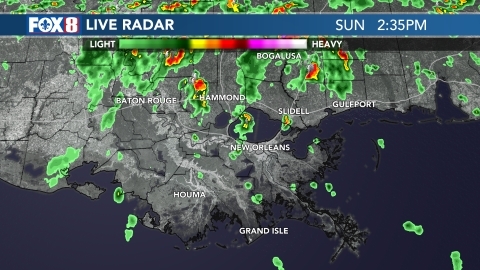 Those at risk for more severe forms of the illness include infants, young children and those with weakened immune systems. There have been no reports of illness related to the recall, but one in 10 bottles showed low levels of the bacteria. The bottles come inside a carton and are marked with Lot KL180157 and the expiration date 11/20, which is on the bottom of the carton and back of the bottle label. Customers can return it to the store for a refund. Production of the product has been suspended while FDA and the company continue their investigation as to the source of the problem.